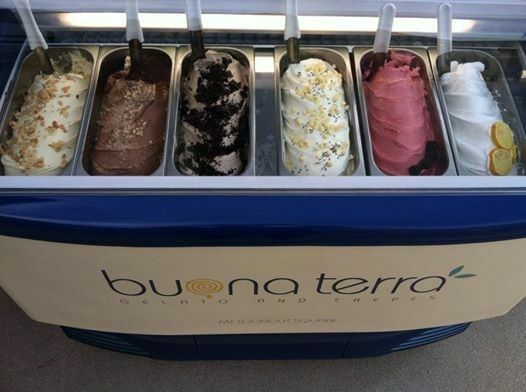 Buona Terra is a locally owned, European inspired gelateria, creperie, and gourmet bakery located in the Mount Lookout Square. Buona Terra, Italian for Good Earth, represents everything that our team is passionate about - from locally sourced farm fresh produce, to the locally reclaimed beech wood used throughout the design of our shop. We firmly believe that using local products and supporting local businesses is the key to providing the highest quality desserts for our community. Daily, we handcraft everything from scratch in our store with the freshest ingredients, using no preservatives and no hormones. Additionally, as one of Ohio's only gelateria's who handcrafts gelato using the traditional Italian techniques and processes, we proudly guarantee that our gelato is the best you'll ever have. 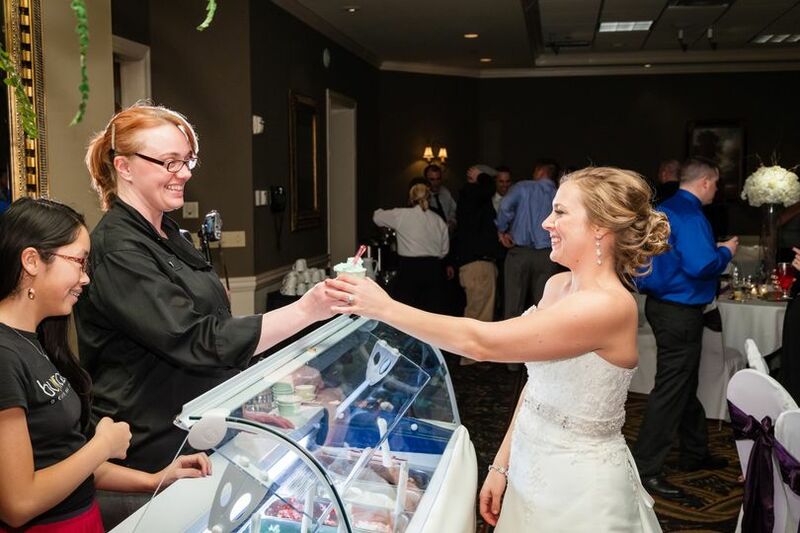 What better way to liven up your next birthday party, wedding, or corporate event than with our portable gelato display! 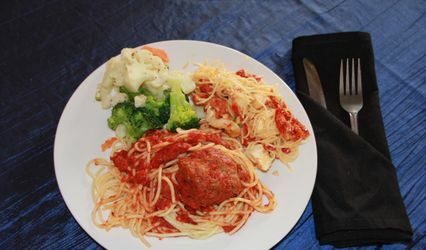 We have different options to cater your event. 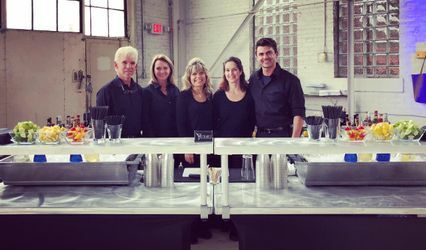 Packages include full service by our catering team, one to six flavors of your choice (depending on size and preferences), dishes, spoons, napkins, and complete setup and take-down. 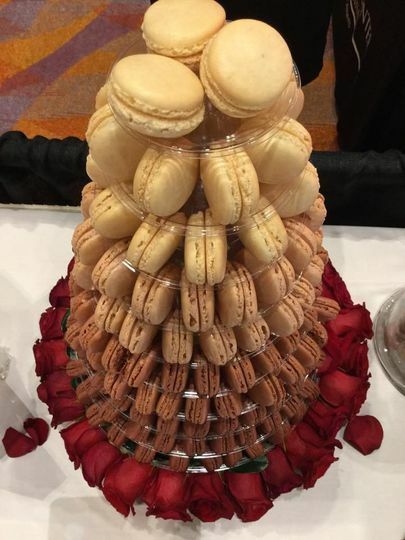 Make your event extra unique with a French Macaron Bar or Macaron Towers. Call today and ask for more details! My husband and I aren't cake people and this was the perfect alternative for us. The staff at Buona Terra was absolutely fantastic! 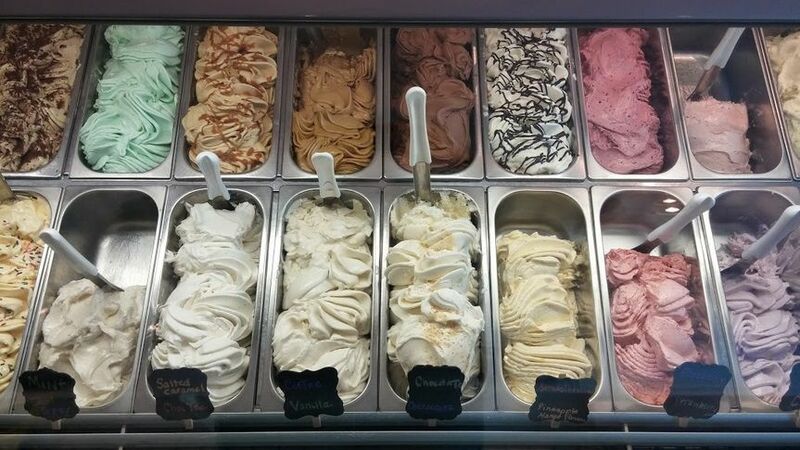 And the flavors or gelato....outstanding!!! I can't say enough great things about them. They were very easy to work with which was nice since so many pieces of planning a wedding can be a little stressful. 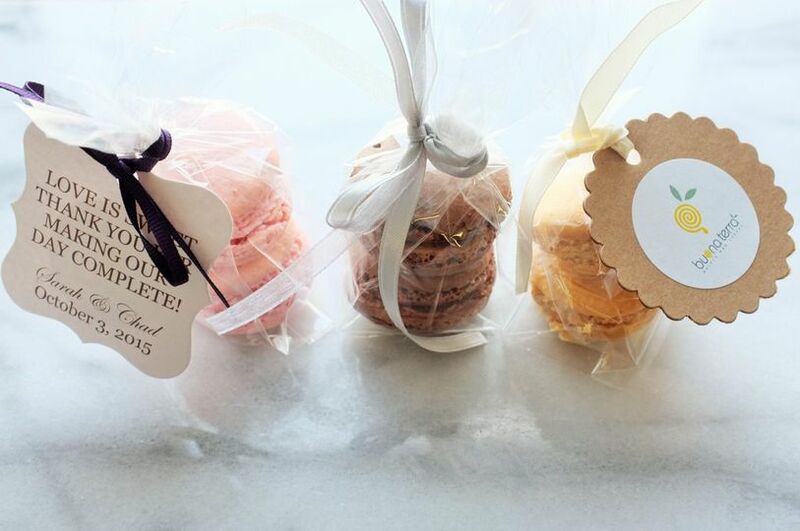 They were happy to accommodate some flavors we wanted to create so we could have a unique dessert during our wedding. 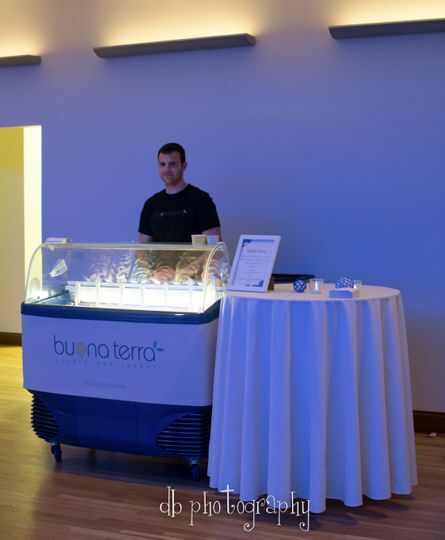 I highly recommend Buona Terra for weddings, events or just some yummy gelato!! 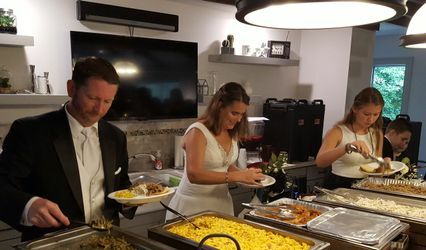 For my daughter's wedding we wanted something that was unique and fun and the Gelato from Buona Terra definitely fit the bill. 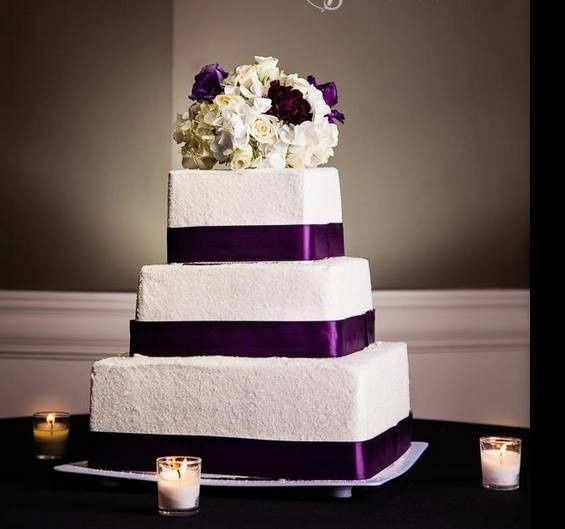 Not only did they provide the gelato they also provided both the wedding cake and the grooms cake. Before the wedding we were invited down to their shop in Oakley where we got to sample cake flavors, fillings and icings plus Gelato. 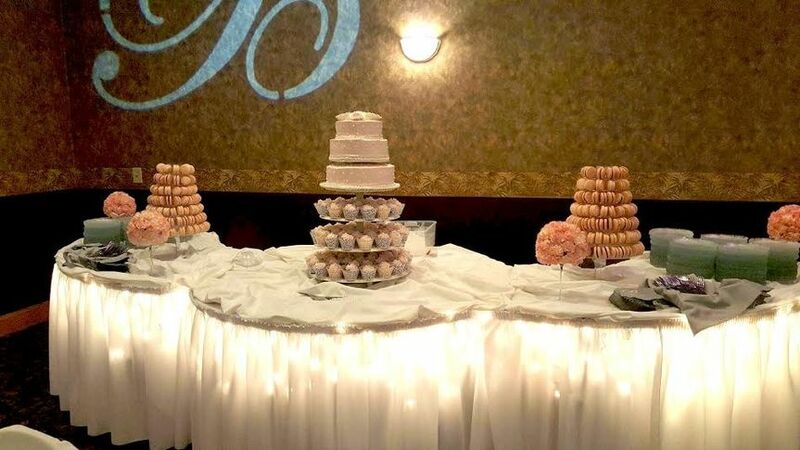 WIth the help of the Buona Terra staff we were able to choose cake and gelato flavors that complemented each other. Our guests really enjoyed the gelato and we received many compliments on both the cake and the Gelato. I will definitely do this again when my son gets married. Buona Terra is a straightforward company, so I’ll write a straightforward review: they have delicious gelato, reasonable prices, and are easy to work with. 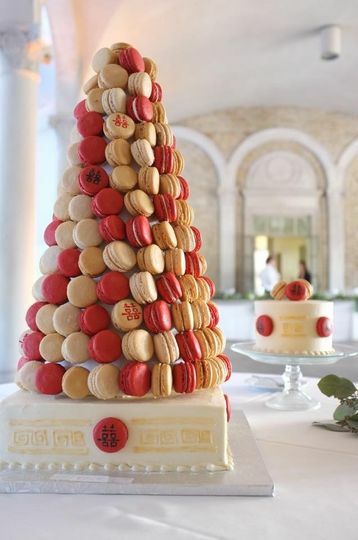 This is a wonderful alternative to a traditional wedding cake that is fun, memorable, and a big hit with the guests — especially at a hot summer wedding!